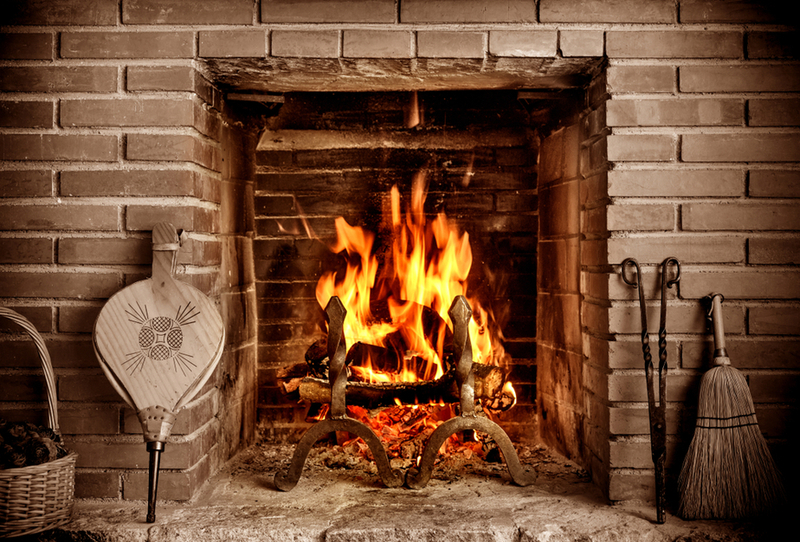 If you own a gas fireplace, the annual chimney sweep is not necessary because gas fireplaces do not produce creosote, which builds up and to coats the interior part of your chimney. If you own a ventless gas fireplace, you don’t need to sweep it at all because the damper is always open. 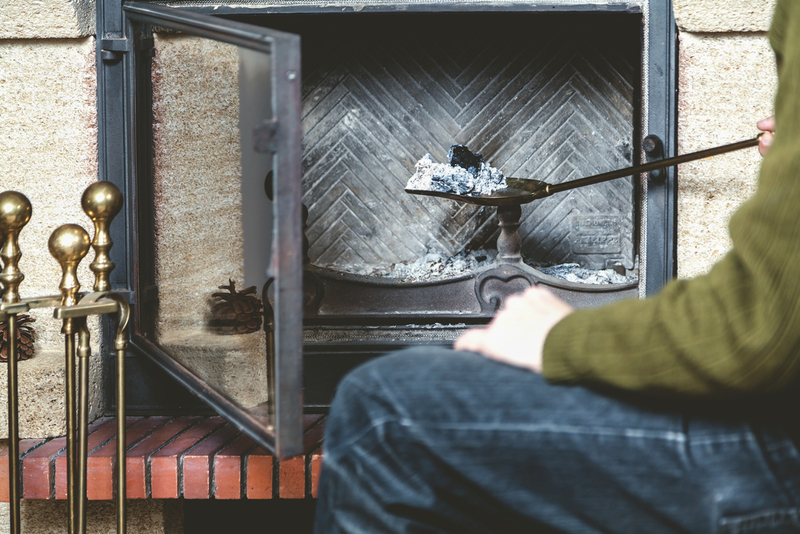 If you own duraflame logs, you don’t need to clean your chimney regularly, but make sure that you do hire a chimney inspector to have it inspected at least once every five years. A regular chimney sweep maintains the effectiveness of your chimney, so it is necessary to get your chimney swept at least once a year. 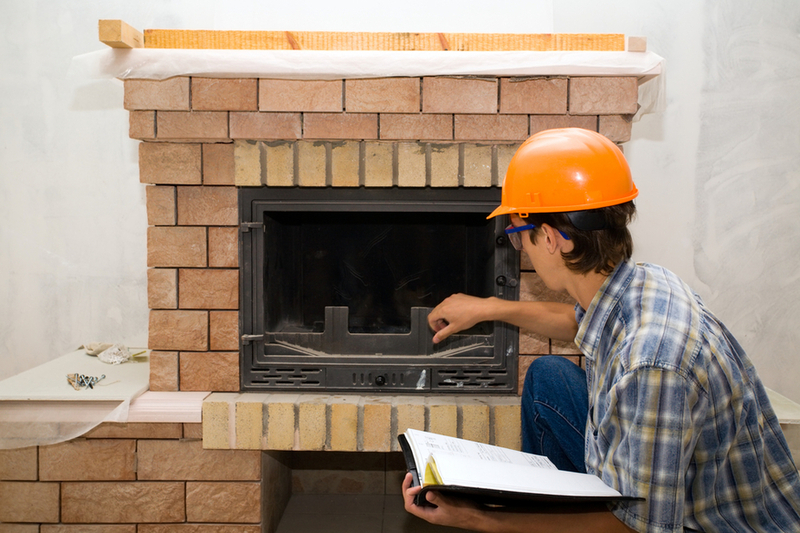 A chimney sweep and inspection is essential for your fireplace’s efficiency. The more basic reason to get your chimney cleaned regularly is to prevent it from starting an uncontrolled fire. When wood burns, it creates creosote, which is a highly flammable chemical which starts the fir to begin with. The more creosote that accumulates, the more likely a dangerous and unwanted fire will begin. Creosote is not the only chemical that causes a fire – carbon monoxide also forms as you heat your home with your fireplace. The buildup of carbon monoxide can cause you to get a headache, become dizzy, feel nauseous, and experience other symptoms. In some extreme cases, carbon monoxide poisoning can lead to death. It’s important to hire a chimney sweep to clean your chimney, so you can prevent the excessive production of carbon monoxide. If you neglect to clean your chimney, soot will begin to build up, and the ventilation of smoke will become increasingly difficult. If soot is blocking the chimney, the smoke will have nowhere to escape. When the smoke from your fire cannot escape your home through your chimney, it will fill your home. 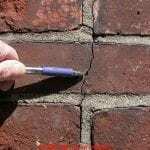 If you allow the soot and creosote to build up, it can eat away the features of the masonry. Hiring a professional and reliable chimney sweep may seem like an unnecessary cost, as it can be expensive. The truth is, neglecting to hire a professional chimney sweep will end up costing you more money, as you will have to spend more money repairing the masonry of your fireplace. The flue, or the fireplace venting system, is a pipe that is located on the interior of your chimney liner. The flue allows smoke and the other gasses that build up to safely exit your home. Just like when you start to show symptoms that you are about to come down with a cold, an improperly working flue has warning signs. If you see that your living room getting unusually smoky at any point, or discover droplets of water in your fireplace, it’s time to cleanse your flue of debris with a chimney sweep. A notice on fireplace safety: Always make sure that your flue is open earlier than lighting a fire. Doing so will ensure that the smoke from your fire is able to properly exit your home, and that you and your household can safely revel in its warmth. If you own a chimney but don’t use it very often, it is still important to hire a professional chimney sweep. Because of the structure of chimneys, raccoons, birds, and squirrels can easily access them. Having a regular inspection of your chimney will help you to catch any critter intruders before they start to create their nests, inviting other friends, and storing food. 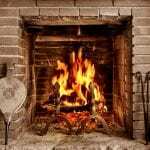 Even though most modern homeowners use their fireplaces for coziness or have remote-controlled herbal gasoline flames to fuel their fires, the majority still use wood to burn and are susceptible to creosote buildup in dampers and flues. Homeowners are urged to have their chimneys inspected by a professional chimney sweep for creosote buildup and to have them cleaned annually. The spring time is the best time of the year to get your fireplace inspected, as it is just after the winter season. 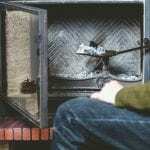 We have more information about the importance of hiring a certified and professional chimney sweep. 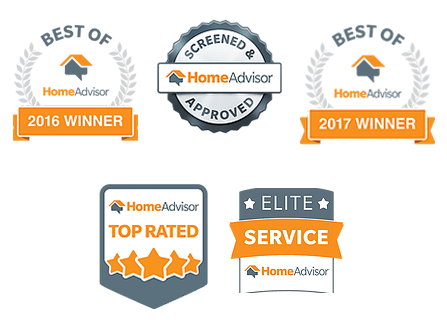 We have professionals who will help you with satisfaction guaranteed. 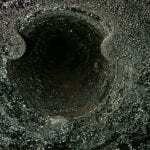 So, make a call and get assistance and the answers to any of your questions related to hiring a chimney sweep. We can also help you to find a local and professional chimney sweep!